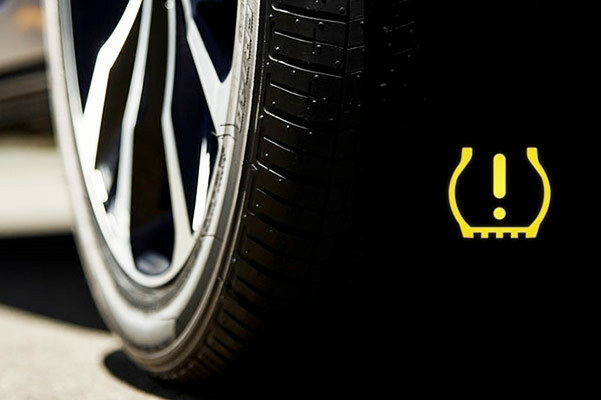 Is Waiting For You At Lowe Toyota! Conquer your daily commutes in a new 2019 Toyota Corolla sedan. 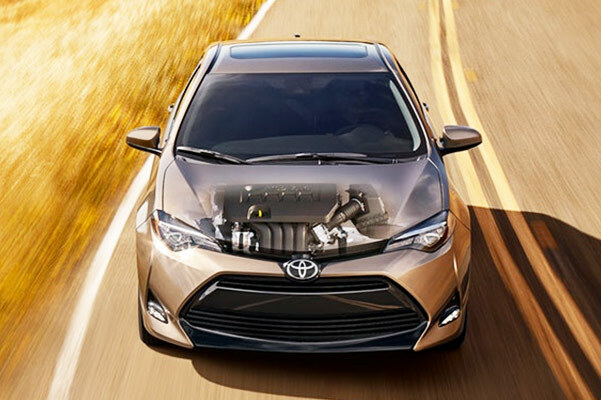 With the impressive Toyota Corolla specs and fuel economy, driving through the streets of Georgia will be more fuel efficient than ever. 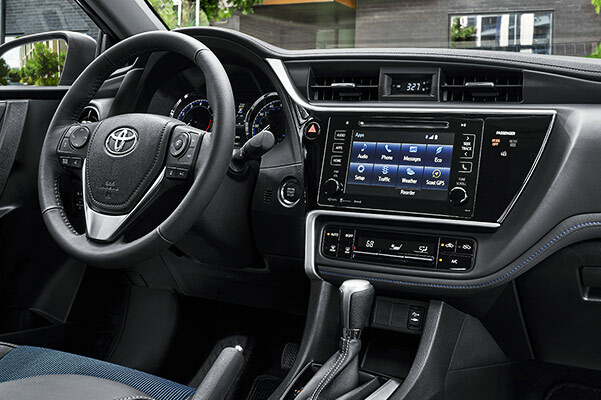 Relax in the comfortable 2019 Toyota Corolla interior, equipped with convenient tech features that will keep you connected on every journey. There are several Toyota Corolla trims to suit your needs such as the 2019 Toyota Corolla SXE and the new Corolla L. To learn more about our 2019 Toyota Corolla prices and your Corolla lease options, visit our Toyota dealership near Macon, GA! 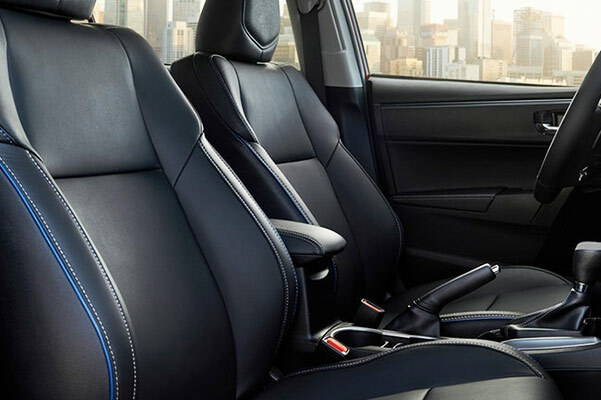 At Lowe Toyota of Warner Robins, we're happy to answer any questions about the 2019 Toyota Corolla XLE, the Toyota Corolla SE or any other 2019 Corolla trim. Visit our Toyota dealership near Macon, GA, to learn about your 2019 Toyota Corolla lease and finance options!